I love challenges and I love, them even more, when it pays to enter the challenge. Of course, getting paid is usually based on a random drawing or if the layout is selected as a GSO (gallery stand out). 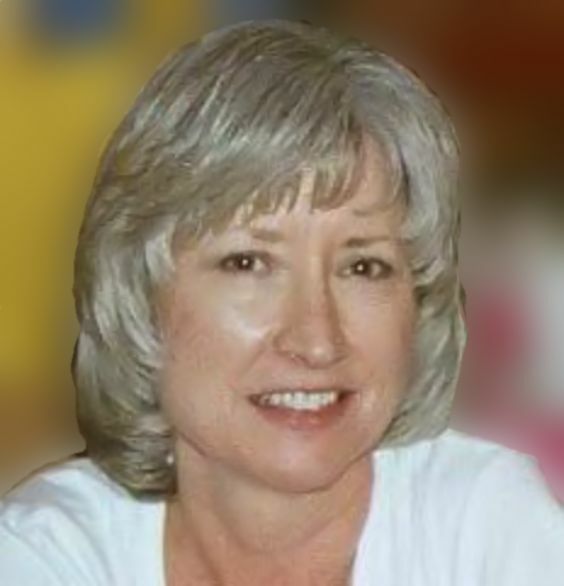 It usually pays by way of a free template you get to use for the challenge and sometimes a coupon for a free purchase. I love Scrapping with Liz templates. I love them so much I have a folder on my computer just for SWL templates. I can count on one hand the number of designers that get their own personal folder! I don’t use personal folders unless I have many, many products by a particular designer. 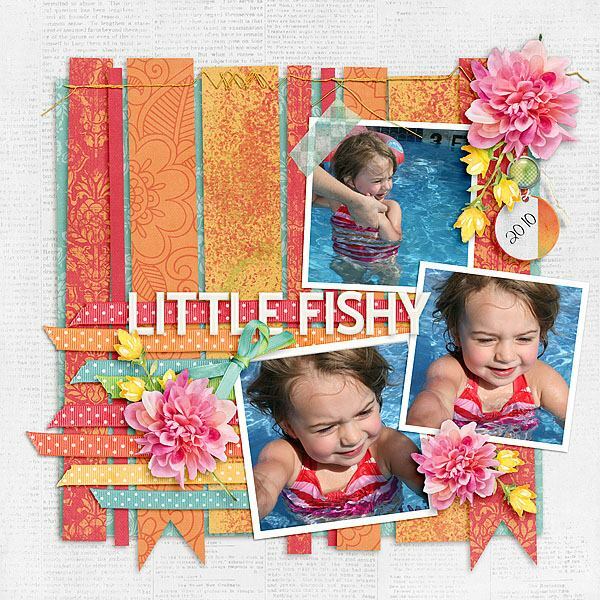 The layout below was created using a template for her March template challenge. For me, this is a win, win, win, win. I got a free template to participate, used a kit I absolutely love, it was selected by Liz as a gallery stand out for the week AND since it was selected as GSO, I got a coupon to use in her store. Yay! This entry was posted in Spotlight, Templates, The Digichick on March 28, 2016 by Yobeth.